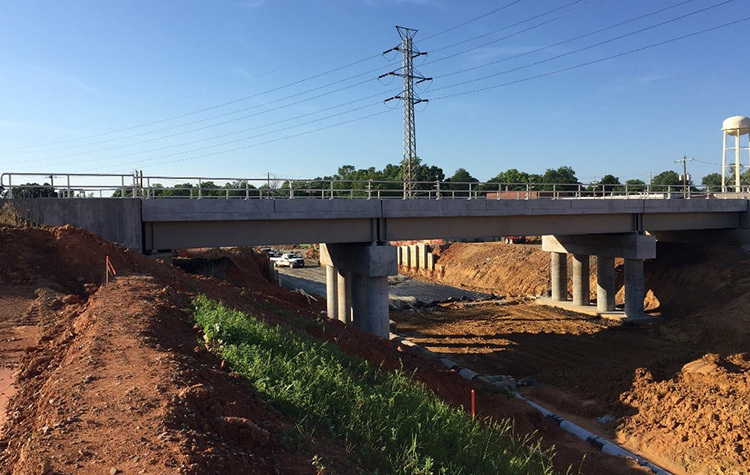 This project consisted of realigning existing Klumac Road (SR 2541) on new location, two-lane curb and gutter facility, a new intersection with US 29 / US 70 / NC 150 with a new grade separated rail crossing. The new railroad bridge carries the NCRR tracks over Klumac Road in Rowan County, North Carolina. The design will reduce the risk of vehicle/train collisions, while improving safety and reducing congestion. 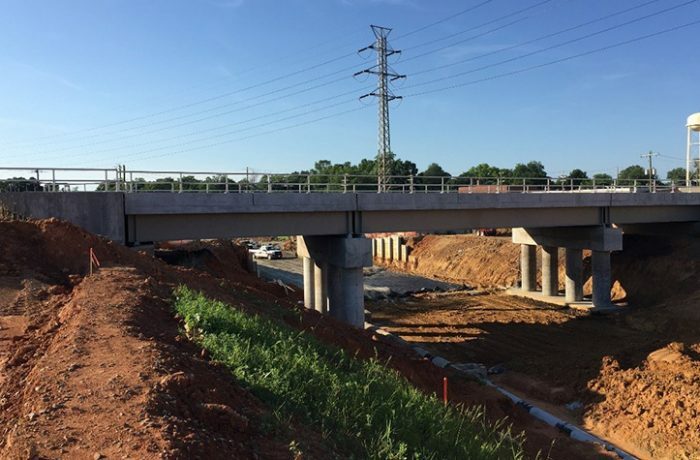 This project is just one of the improvements to the NCRR corridor between Raleigh and Charlotte aimed at increasing railroad capacity, efficiency and safety. Construction of this $20M project began in 2013 and was completed in 2016.